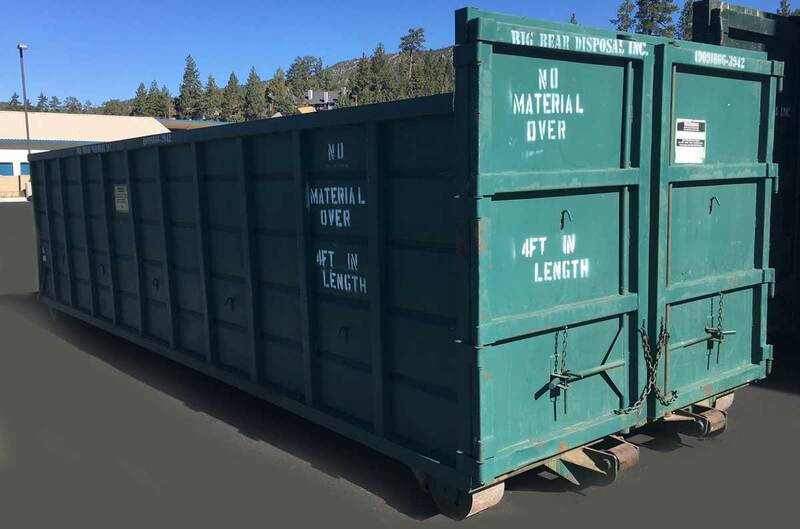 Rentals – Big Bear Disposal, Inc.
Where Can I Recycle in Big Bear Lake? 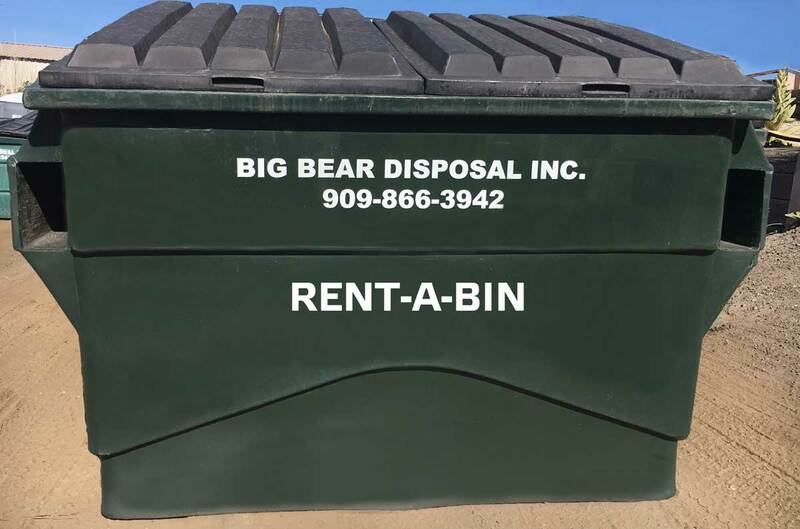 Whether you need temporary restroom facilities or temporary trash and disposal containers, Big Bear Disposal, Inc. has you covered. We'll help you find the right sized container for the job. From cardboard trash and recycle containers for your special event to yard clean up to extensive debris, we've got the container for you. Rent-A-Bin trash containers are a great option for household cleanup jobs. 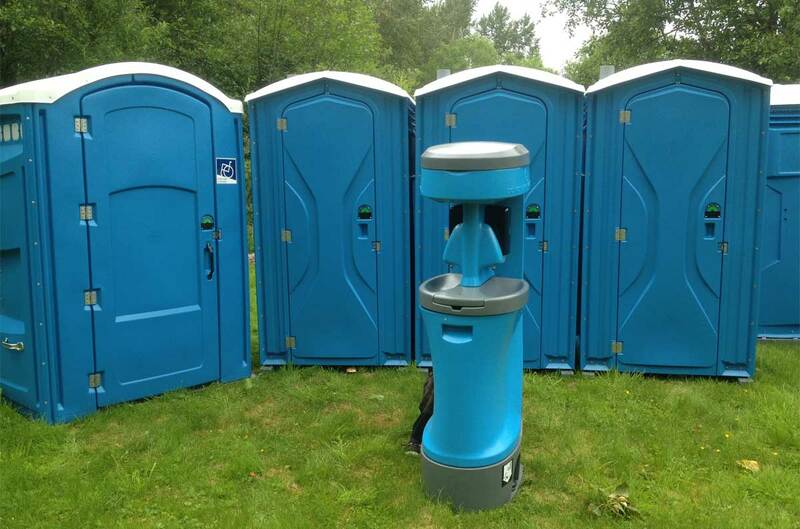 Several options are available, including units with sinks, free standing sinks and ADA Compliant models. 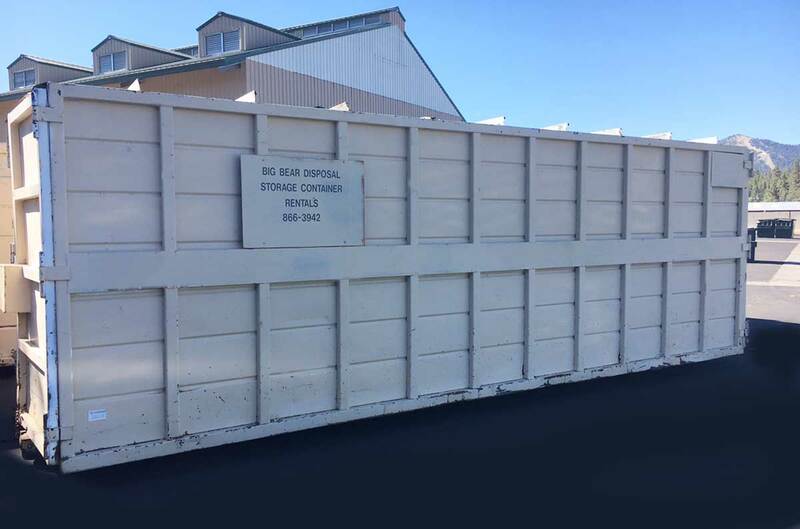 10 yard and 30 yard Roll-Off trash containers for construction or other heavy debris. Need a place to store tools, equipment or other supplies, our storage containers could be the right solution. Sized 22' x 8' x 8'. 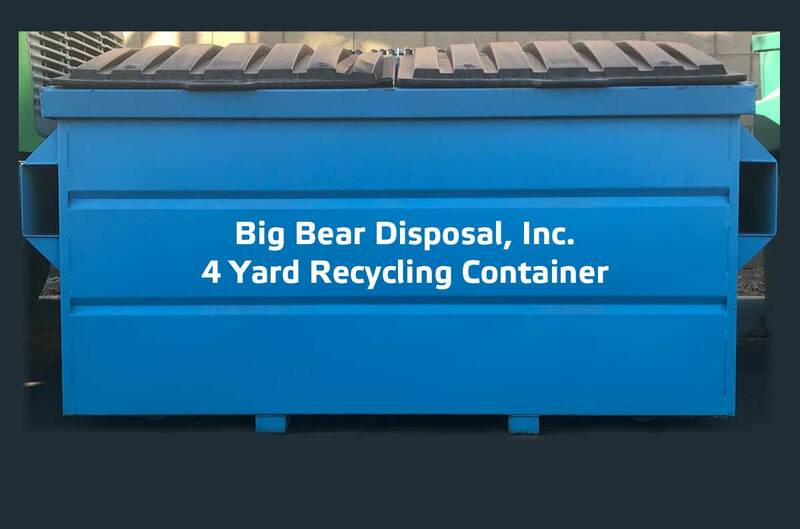 Copyright © Big Bear Disposal, Inc. All rights reserved.